A prime number is a whole number greater than 1 that has exactly 2factors and itself. 11,2,3,7,42,5,13,17,19,23,29,31,37,41,43,47,53,59,61,67,71,73,79,83,89,97........ It doesn't have to be able divisible to 2,3,4,5,6,7,8,9,10. 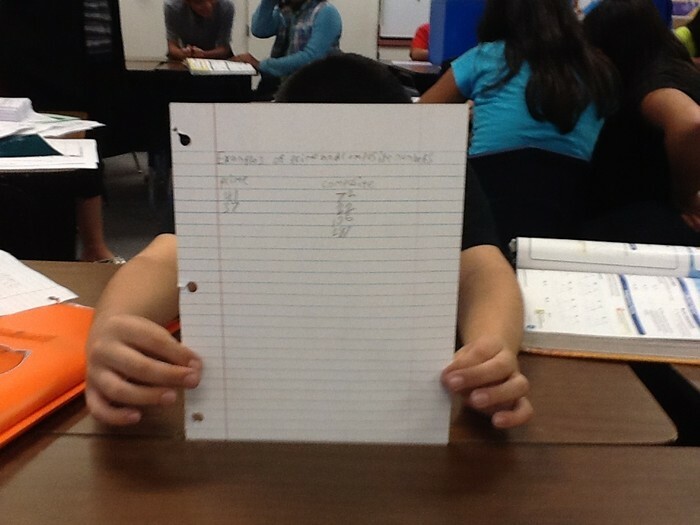 And a composite number is a whole number greater than 1 that has more than 2 factors. 27,23,25,31,37,41,45,47,53,59,67,71,81,83,84,86,87,88,90,92,93,94,95,96,99........ It has to be able to divisible by 2,3,4,5,6,7,8,9,10 for it to be a composite number.